While popular culture is typically taking futuristic ideas to the extreme, robotics as well as the depiction of robots is no exception. For decades now, robots have been the staples of science fiction. More often than not, robots are shown as warnings of a fictitious future where human beings ultimately become slaves to the very machines that they created to serve them, become passive consumers or are relegated to the status of self-indulgent. It is quite obvious that this fiction is far from reality. The truth is, both robots and robotic technology have been with us for some time now and they are revolutionizing how human beings work by enhancing speed, efficiency and accuracy to the industries especially those that deal with mass repetitive tasks. Just are they are doing on factory floors and in different parts of production, robotics and robots can significantly change the way that the Civil Service operates as well as help in serving the public better. 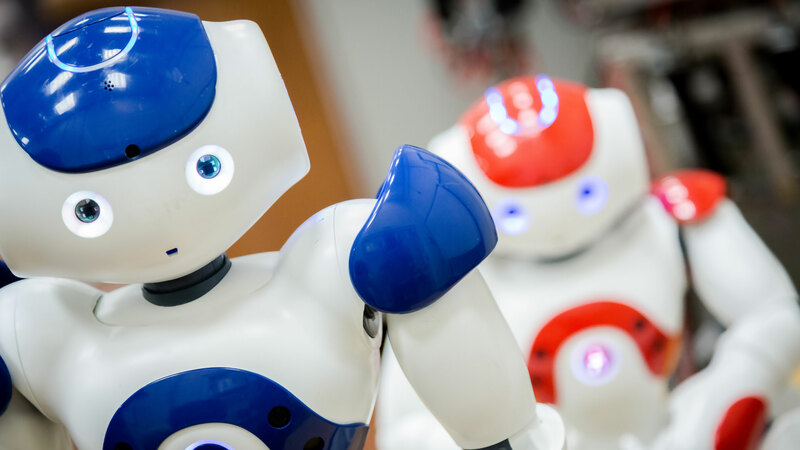 Both robots and robotic technologies have the potential of building a brilliant civil service through the production of 21st century solutions thus making a real difference to the lives of people served by the government. A plethora of government services can benefit from the huge potential robots have, more accurately robotic process automation. Through speed and accuracy of response, robotic process automation can help transform the experience of citizens when applying for benefits or grants as well as registering for services. Robotic Process Automation (commonly known as RPA) is the use of software together with artificial intelligence as well as machine learning capabilities to carry out high-volume repeatable tasks initially required humans to perform. Therefore, with the use of special software, RPA can automate routine clerical work such as data entry into a computer system. In RPA, a robotic software has the ability to reproduce the actions of a human worker interacting with the user interface of a computer system. The robot is able to mimic a human worker as well as interact with applications in the same way that the worker would. Robotic Process Automation is now considered to be sufficiently developed. It us also scalable, resilient and reliable enough to be used in big organizations. At present, most governments are behind other clerically intensive industries that are already implementing the use of RPA. However, this means that governments worldwide have a chance to learn from the example of early adopters of RPA. Even though modernizing the IT sector is a long term aim for the Civil Service, RPA has the potential of bringing business benefits in a single financial year. Since most governments are heavy users of older, legacy, IT systems, RPA offers a plethora of benefits. Furthermore, some of these systems are older than 40 years and are only likely to remain in use for a little longer. Different governmental departments have plans to replace these systems or have either started re-engineering or replacing them. For others, however, changing is unviable because the need for system will soon disappear before the government can recover any investment. In the next parliament a good number of the current systems will still be in use. RPA provides the government with an opportunity to either reduce the time workers take on individual tasks or in other cases automate them altogether. Automation also reduces the need for agency as well as other temporary staff required to carry out peak workloads. This means that human workers can be diverted to tasks with higher ‘value add’ such as direct contact with clients. Overall, Robotic Process Automation holds out the prospects of improving how civil servants work which in turn enhances jobs by making it easier to find relevant data and completing tasks. Even though RPA will replace some job roles, it shouldn’t necessarily replace jobs.